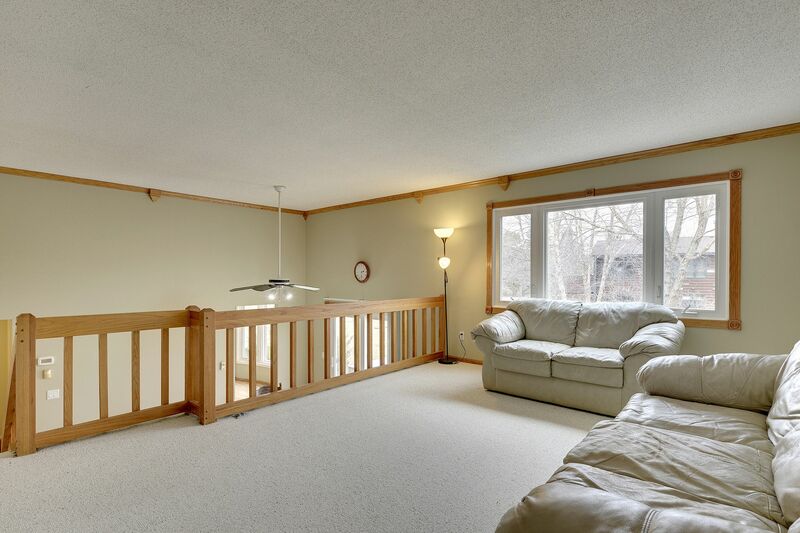 This wonderful three level split home features a large open plan with plenty of space to entertain. 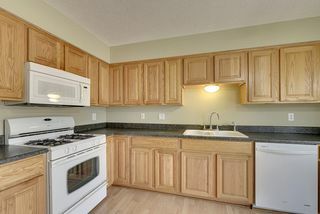 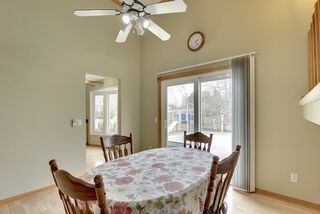 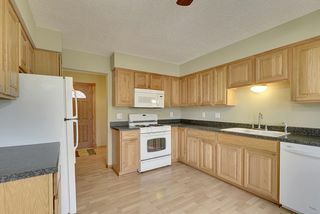 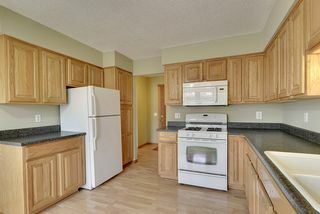 The kitchen has a large open feel to it with space for casual dining. 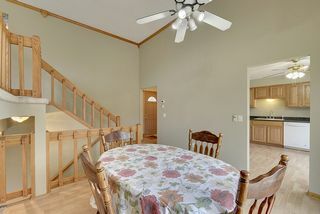 The upper level features three generously sized bedrooms and two bathrooms along with a formal living room. 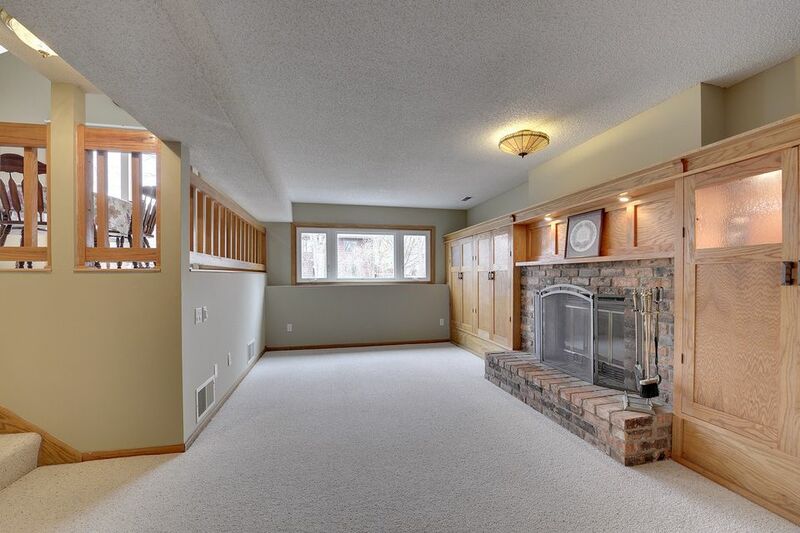 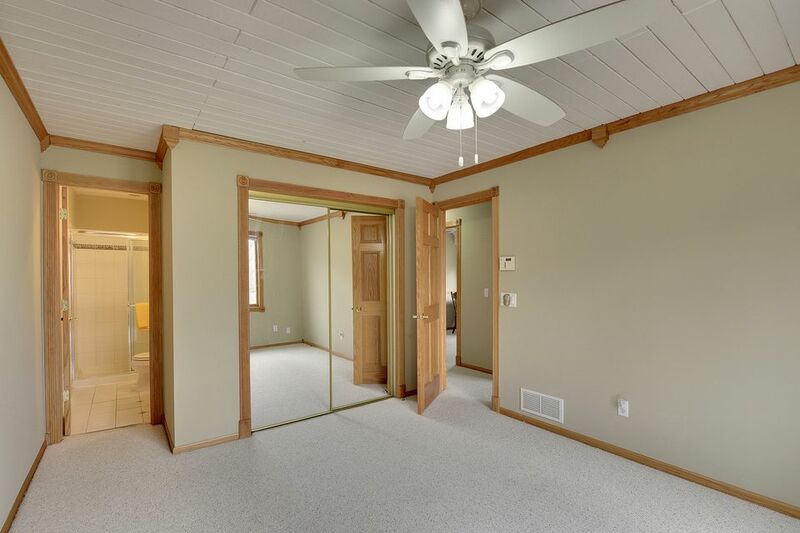 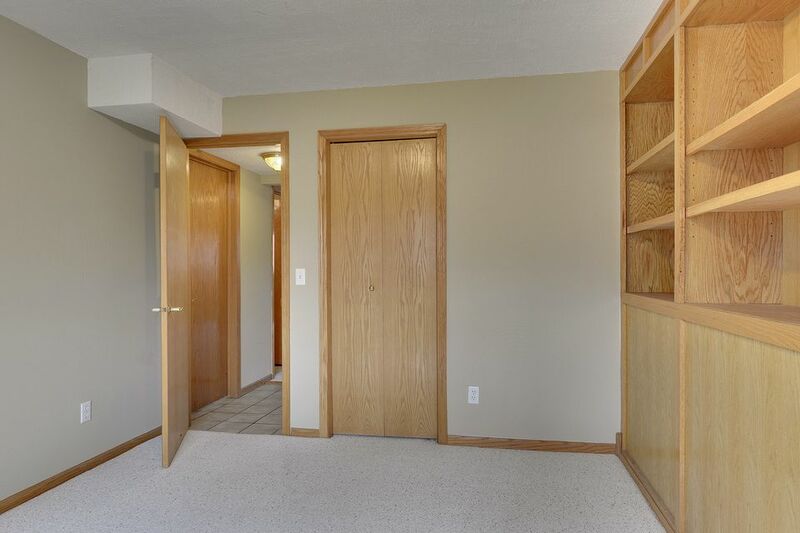 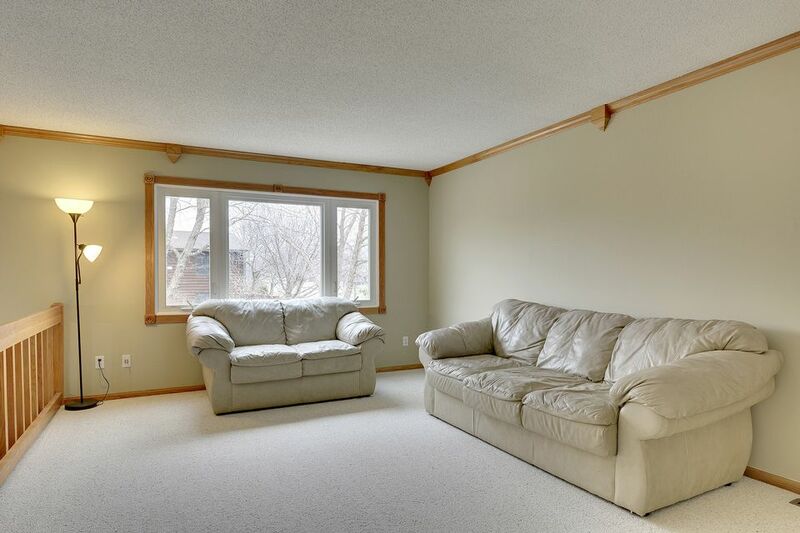 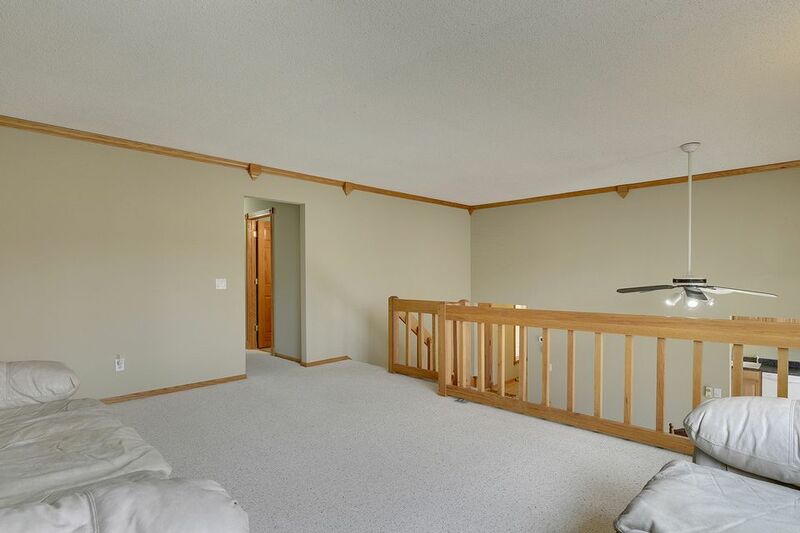 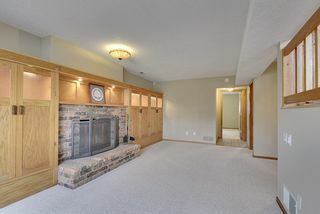 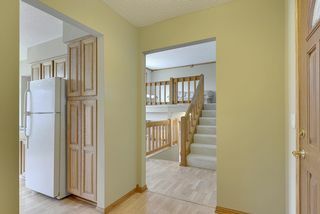 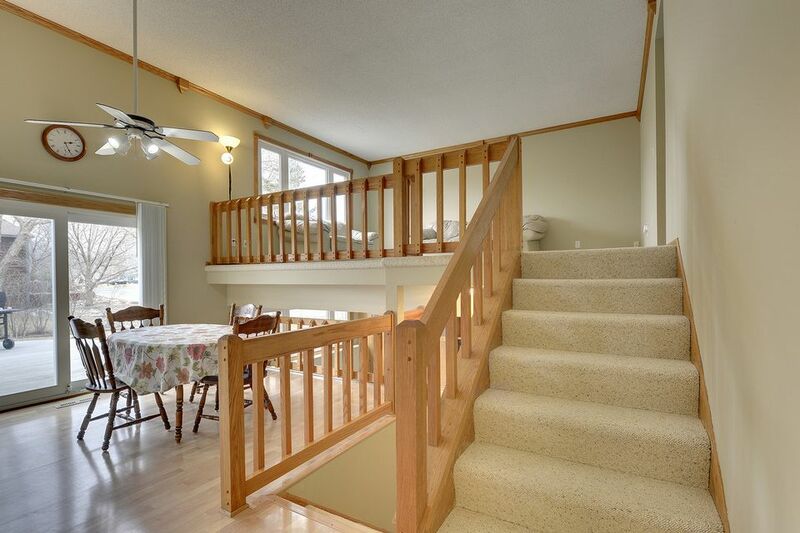 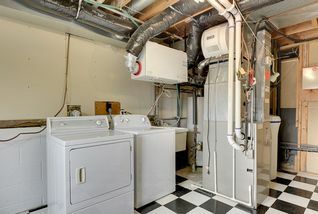 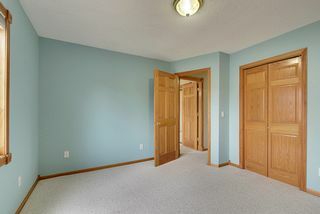 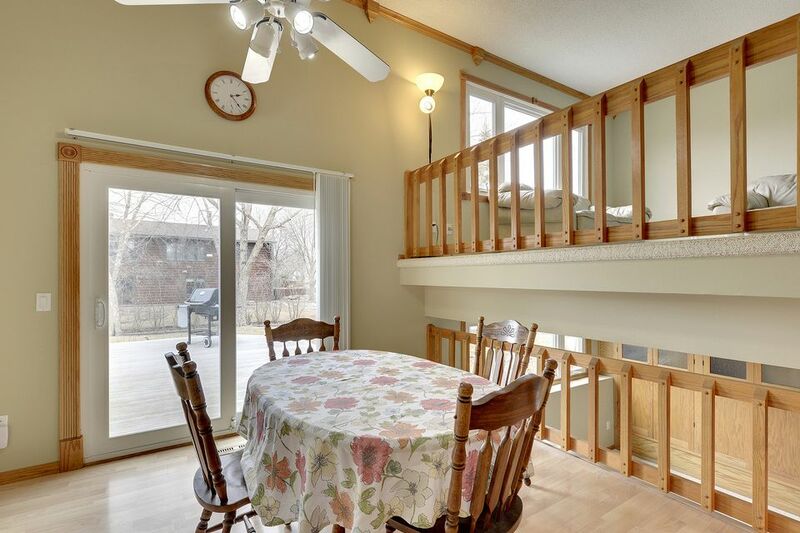 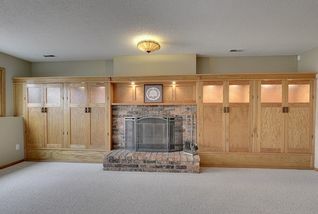 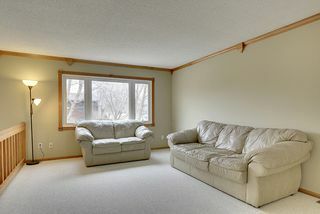 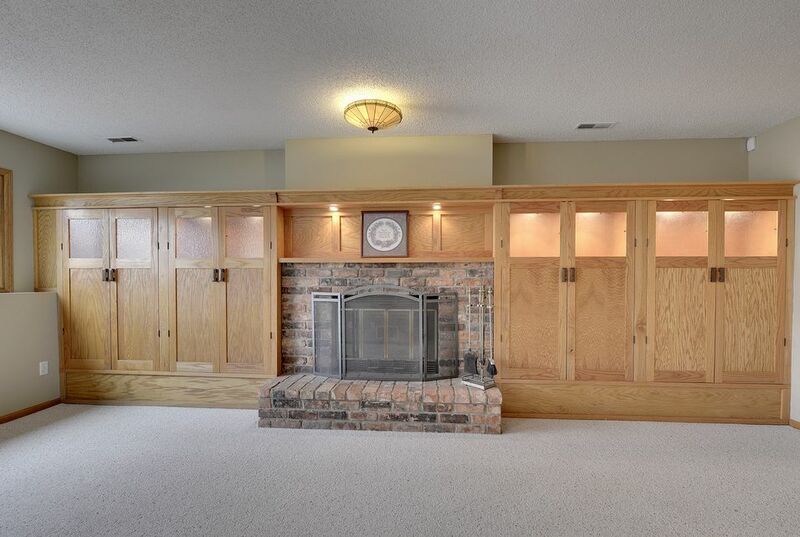 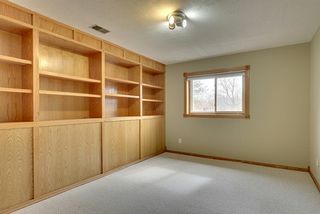 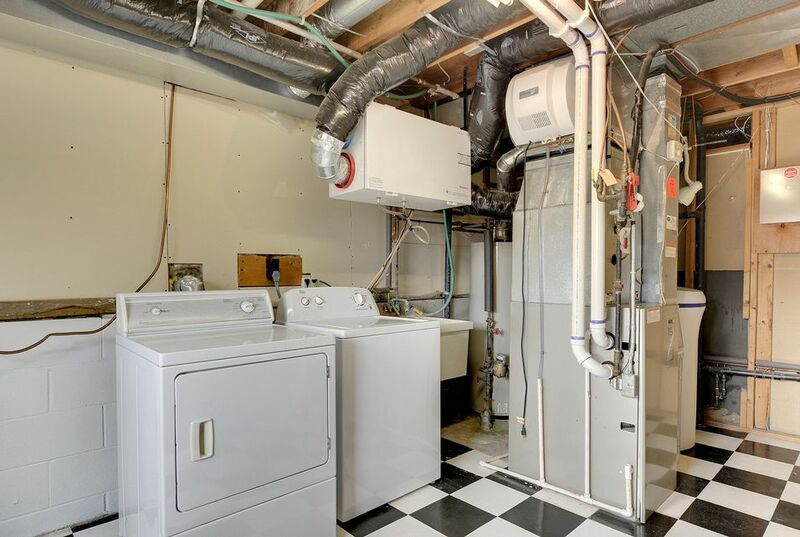 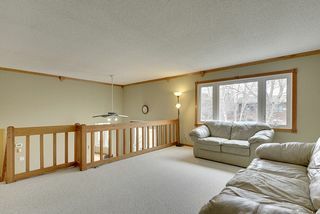 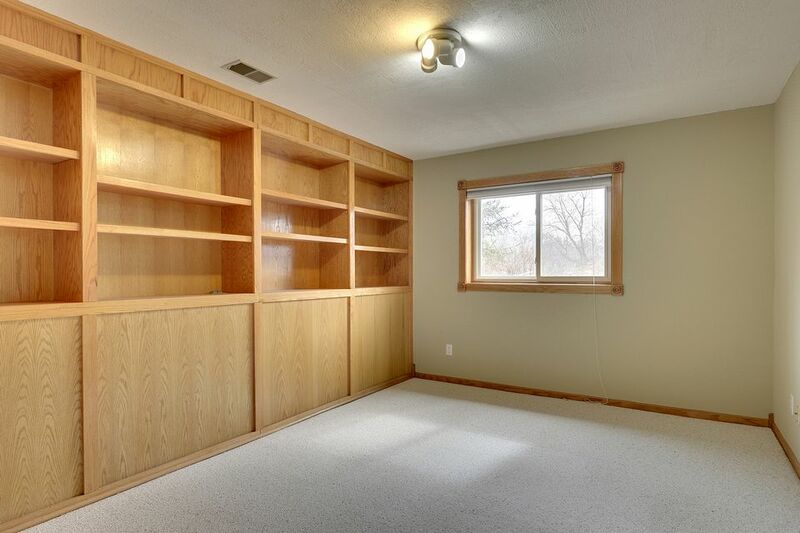 On the lower level you will find a wonderful family room complete with large custom built-in cabinetry. 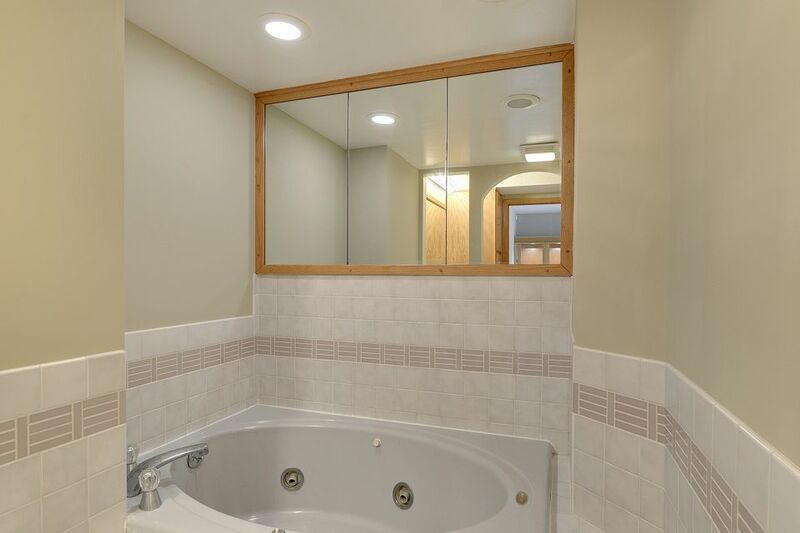 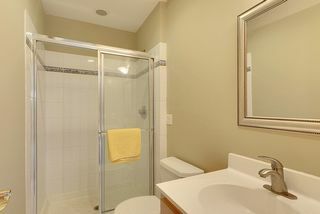 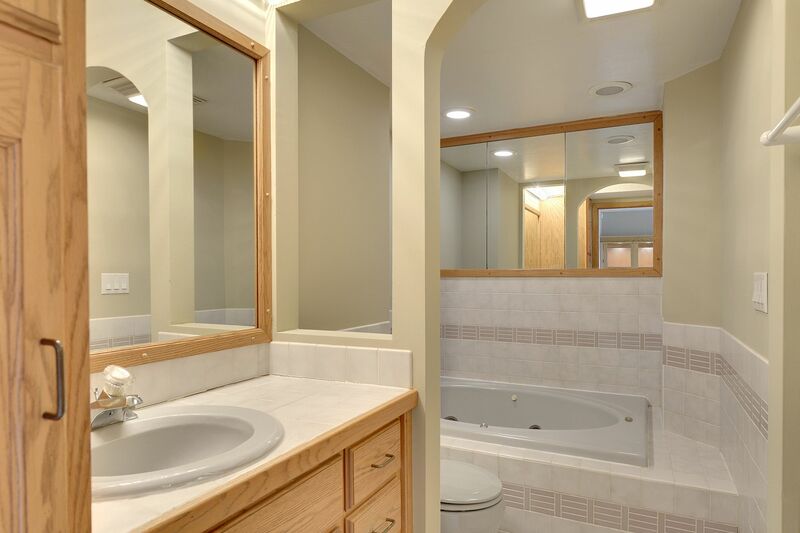 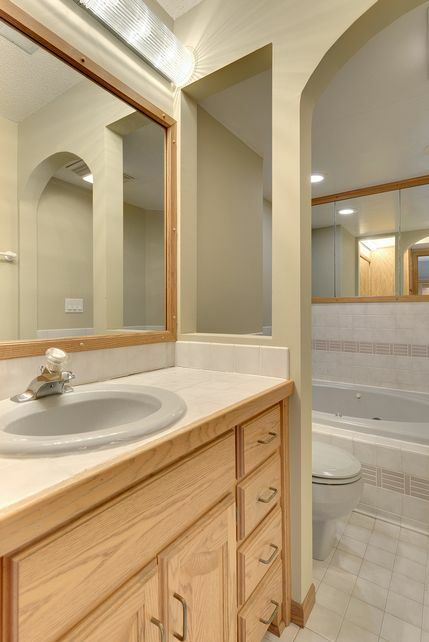 The lower level also includes a fourth bedroom along with a well sized bathroom with a Jacuzzi tub. The formal Dining room opens out onto a fabulous and private backyard. 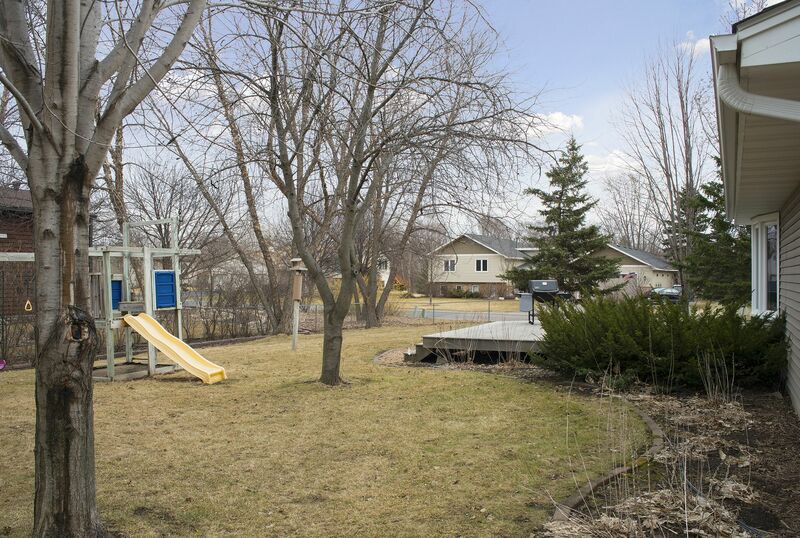 This corner lot allows for a plenty of outdoor space to enjoy all year round with plenty of mature trees. 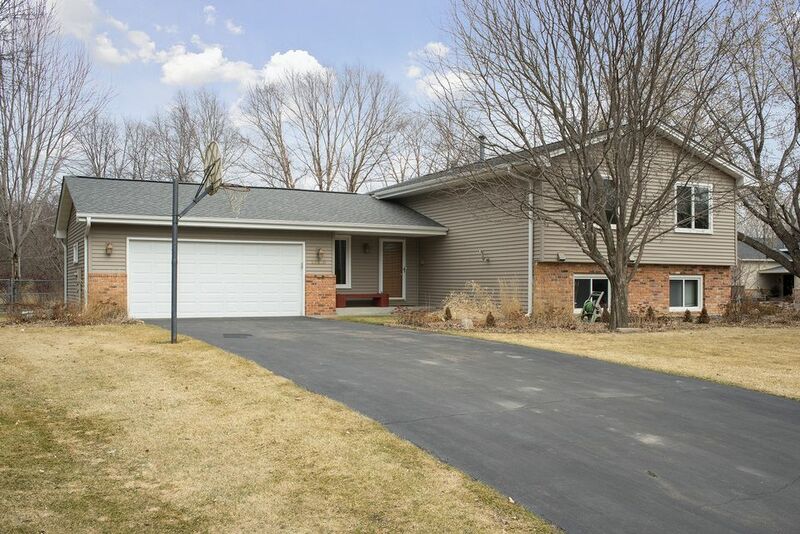 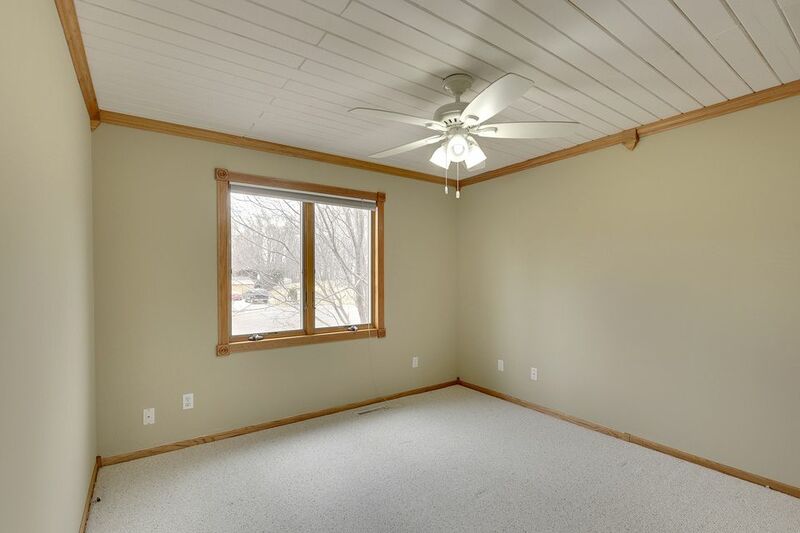 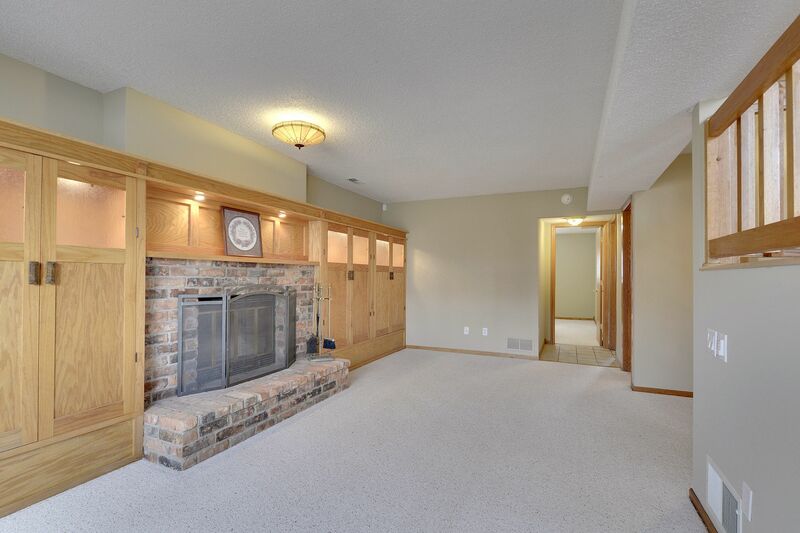 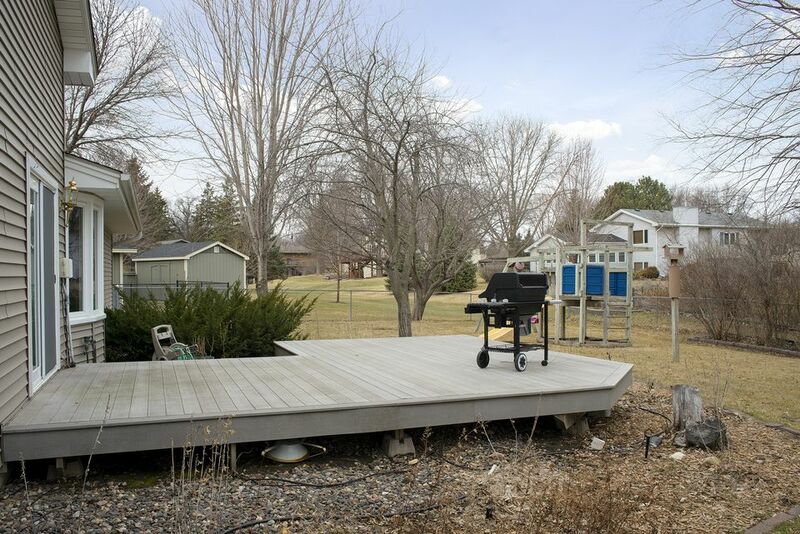 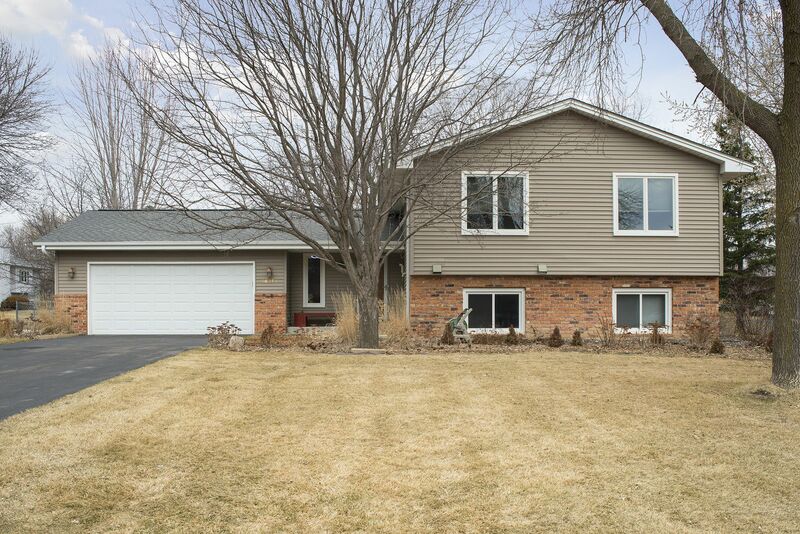 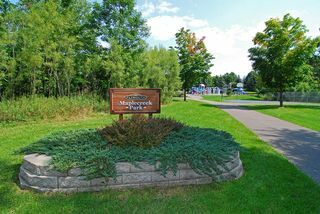 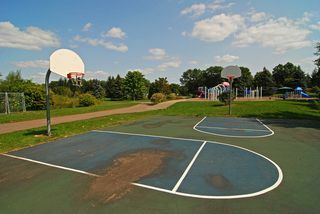 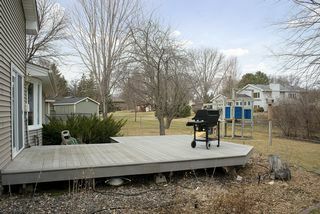 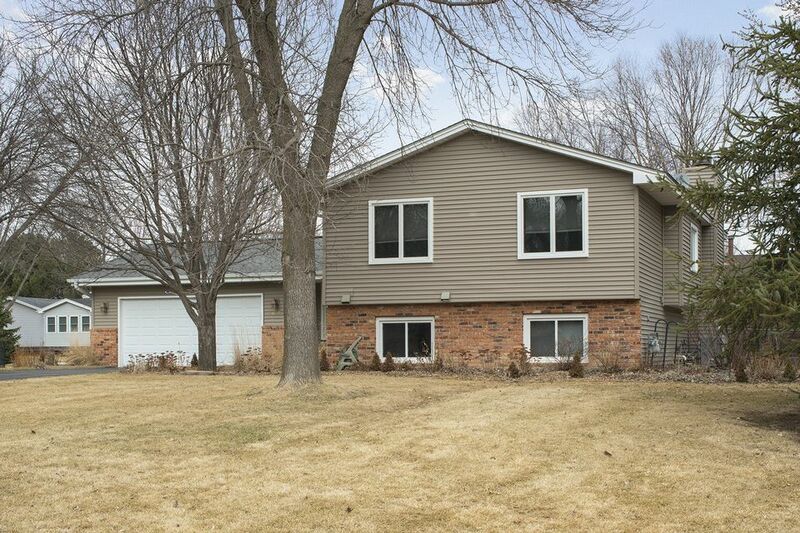 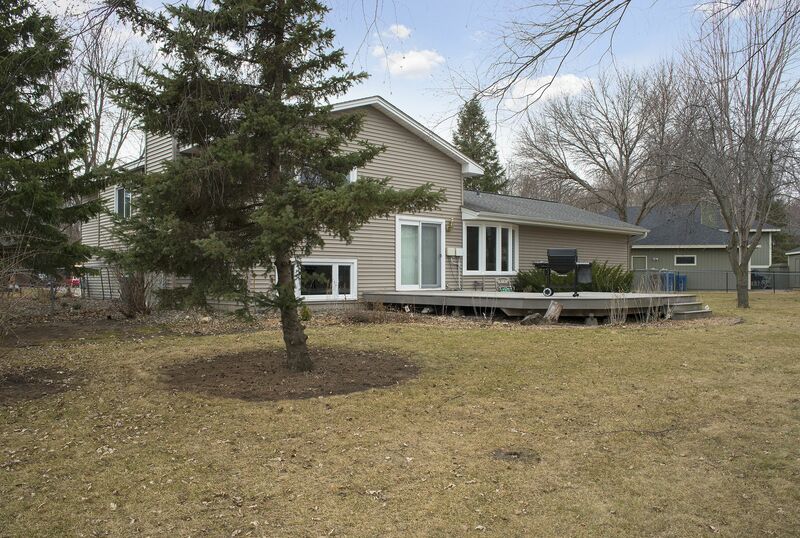 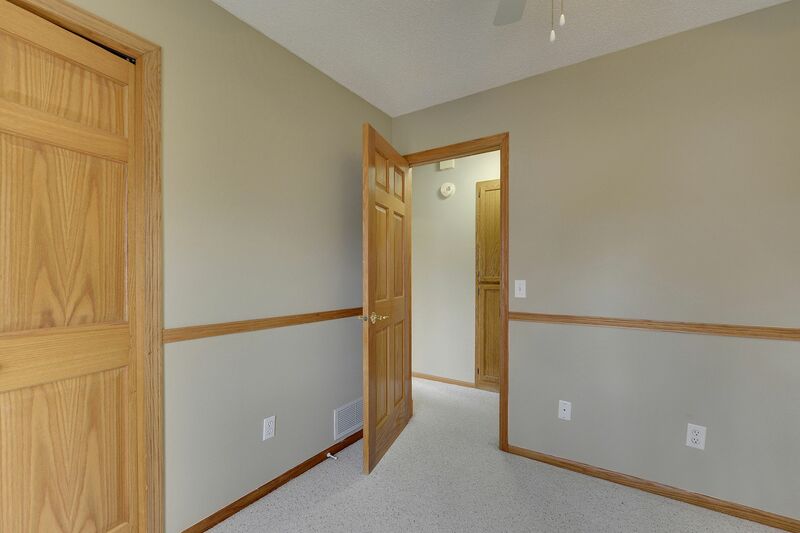 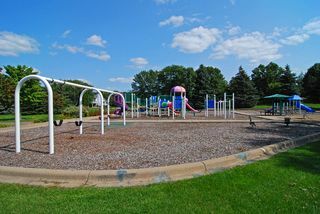 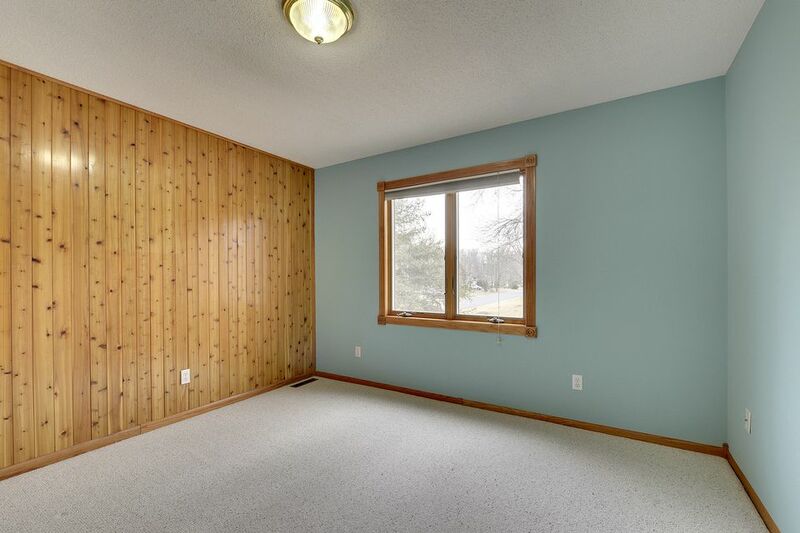 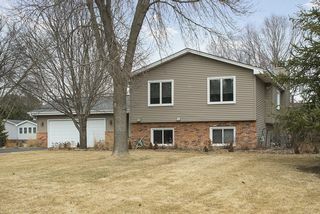 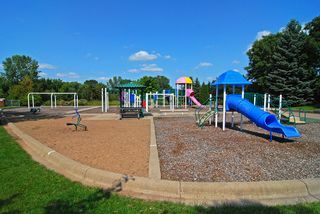 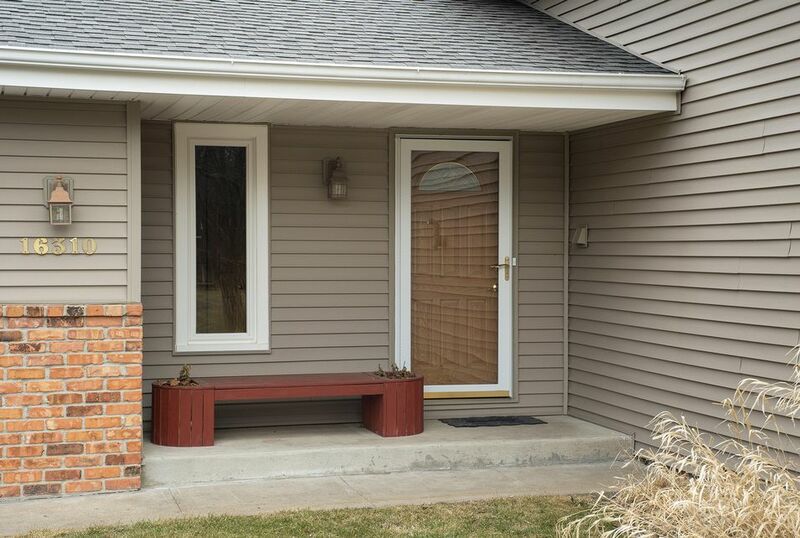 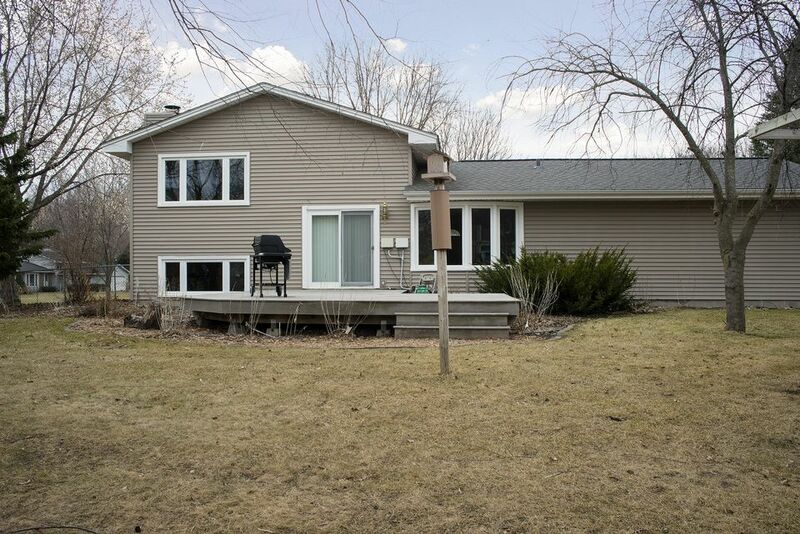 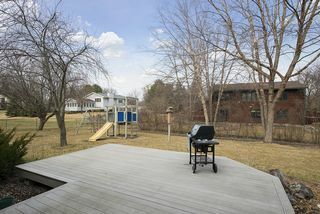 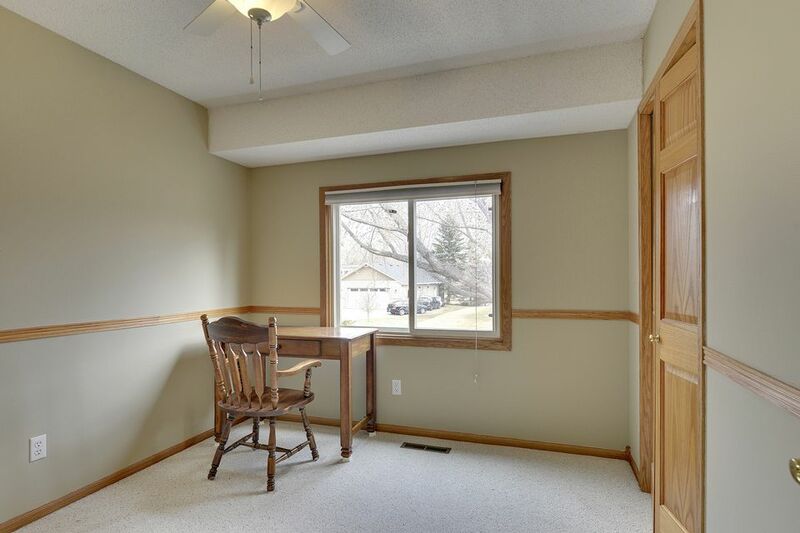 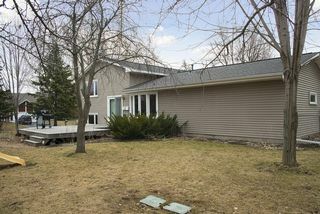 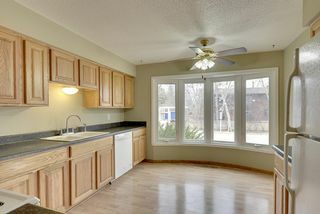 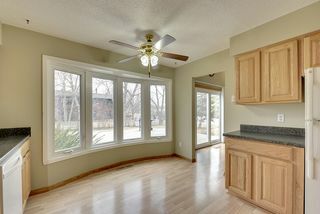 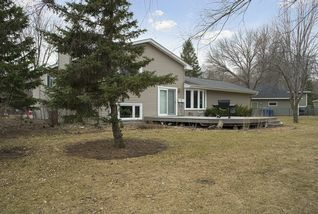 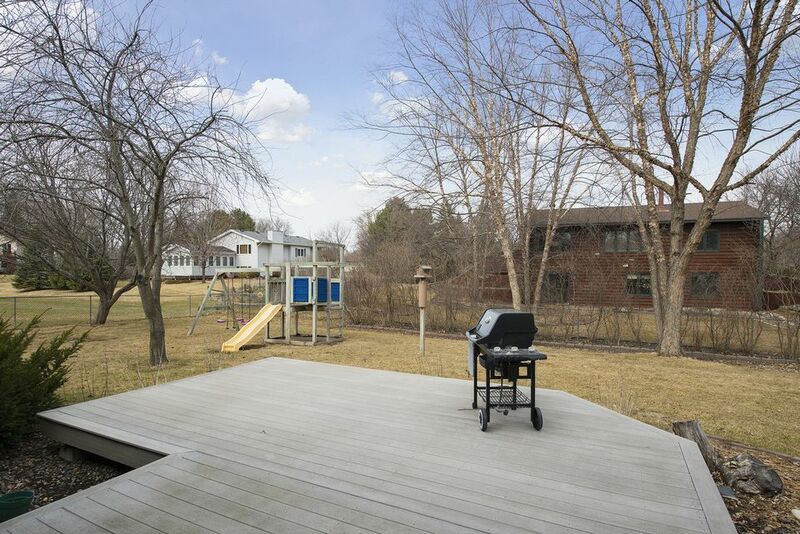 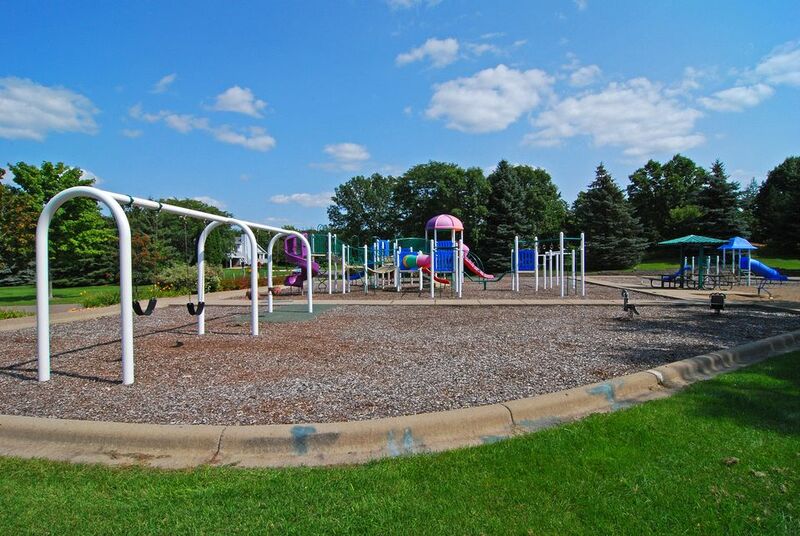 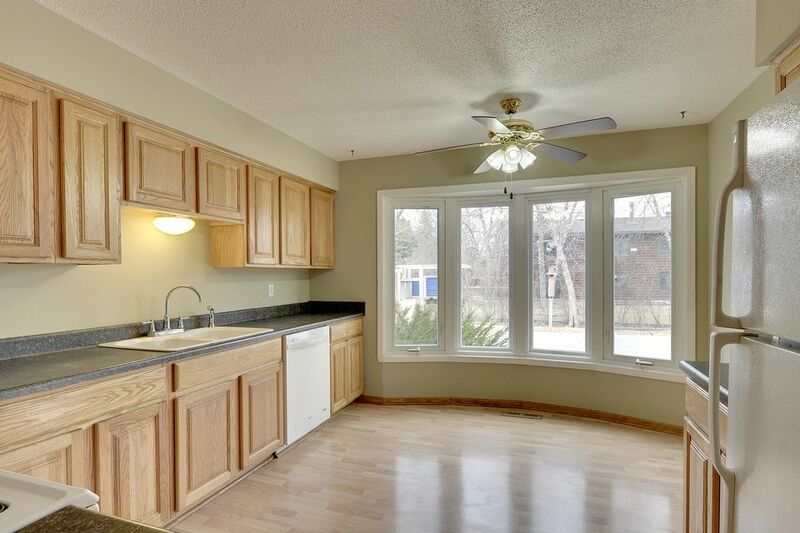 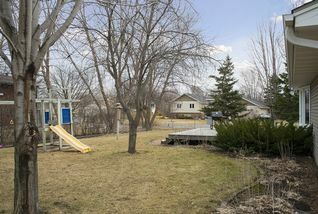 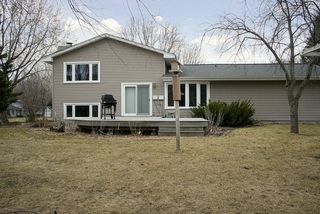 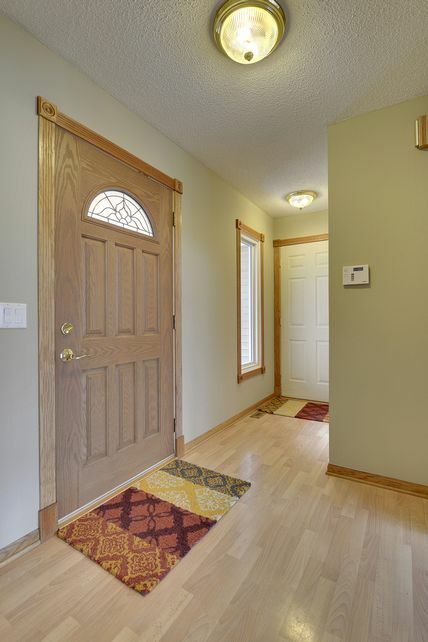 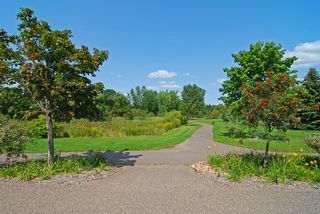 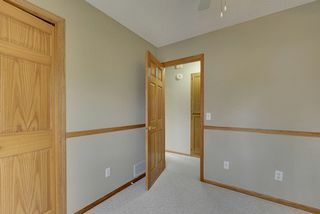 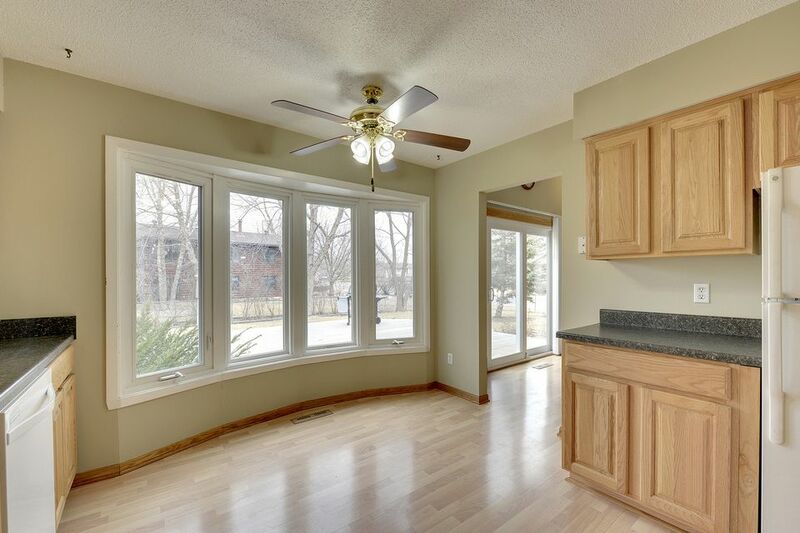 Located on a quiet cul-de-sac this family friendly neighborhood is located in Wayzata school district. 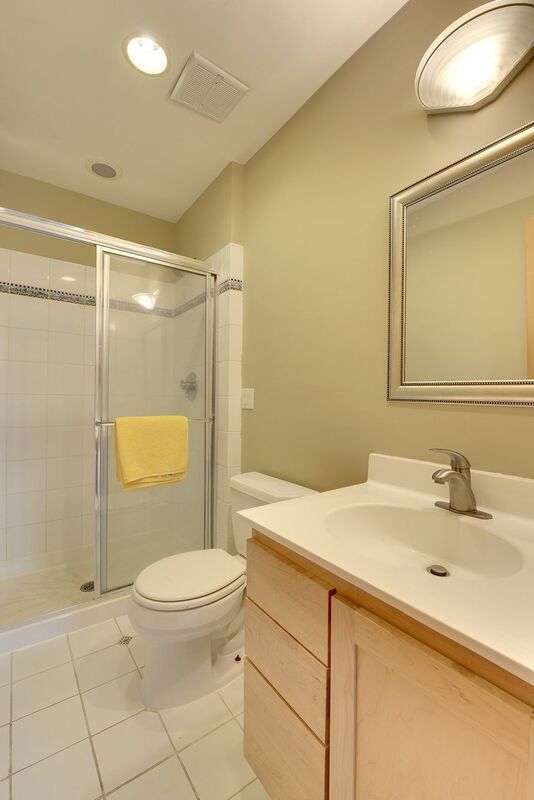 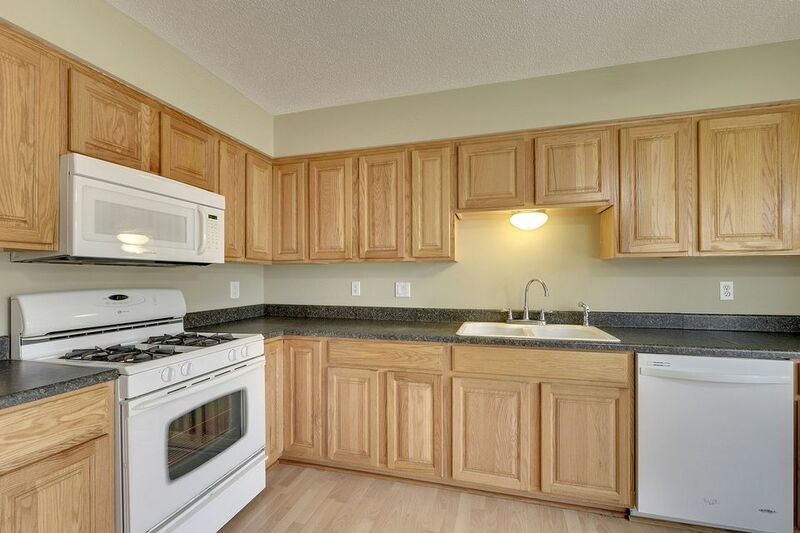 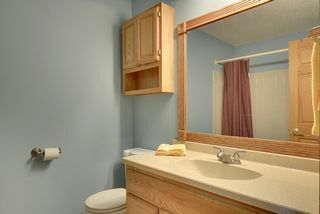 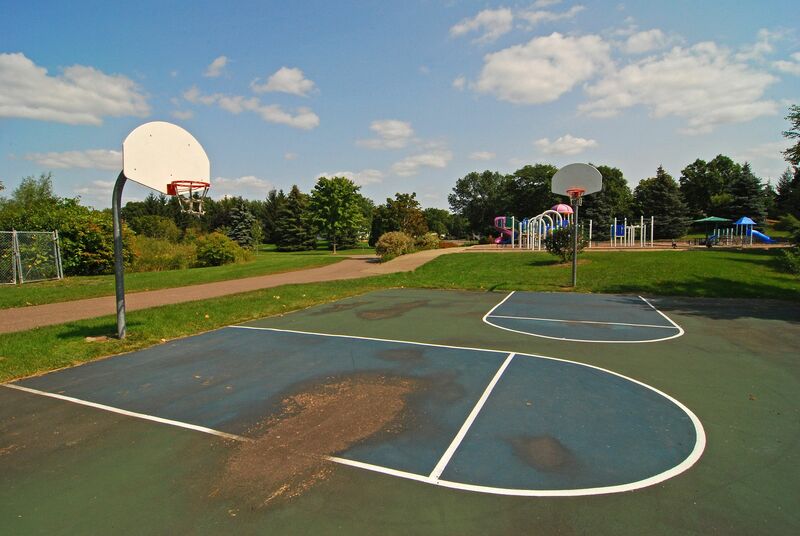 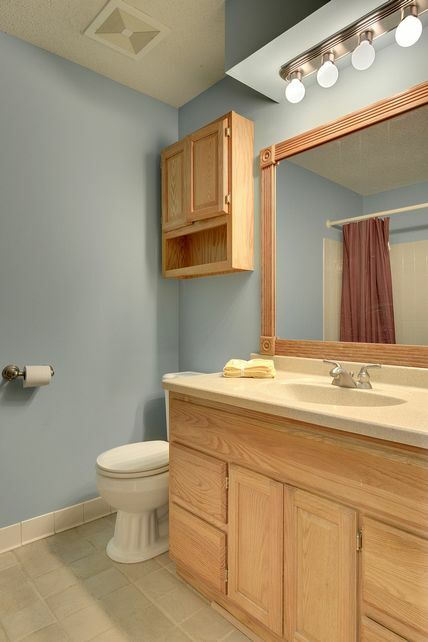 A short drive to several shopping amenities and plenty of neighborhood walking paths parks.